Today is my father’s birthday. 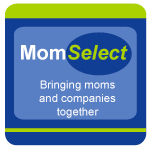 As I have grown up and started a family, I now see a different side of my father. 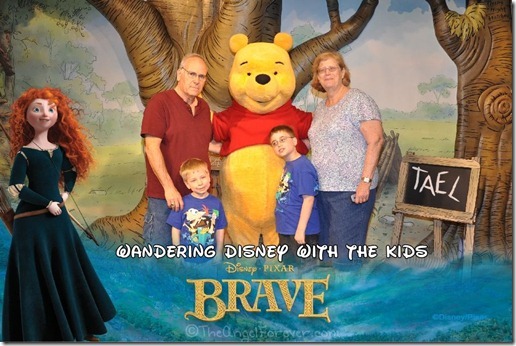 He is so much more relaxed (most of the time) and has fun with his grandkids. Anybody that knows my father will tell you he doesn’t smile often. 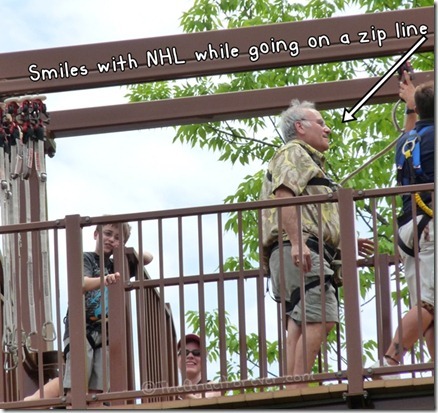 NHL’s request to zip line at Howe Caverns helped to bring one out. Papa likes going on wild rides. 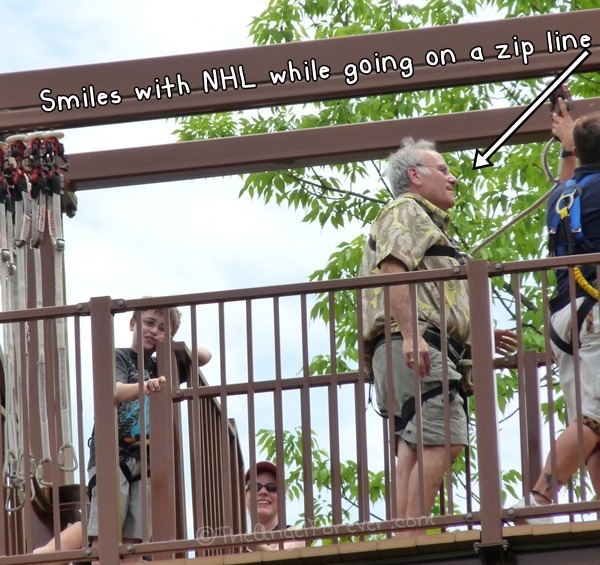 So it was no shock that he was brave to go with NHL on the zip line. 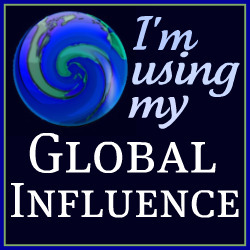 Of course, he also helped to make me into the Neurotic Disney Mom (NDM) that I am. It was no surprise that Papa and Nana agreed to help out with the boys in April when TechyDad and I went to a conference there. Yes, this photo pretty much says it all. I have so many memories of going to Disney World as a child with my Dad. I will always remember my first time on Space Mountain with him when I was bribed for a large Figment stuffed animal. The boys also had some firsts with Papa. This time around he went with us on Dinosaur with JSL for the first time. Three years ago, he took NHL on Tower of Terror and Expedition Everest. 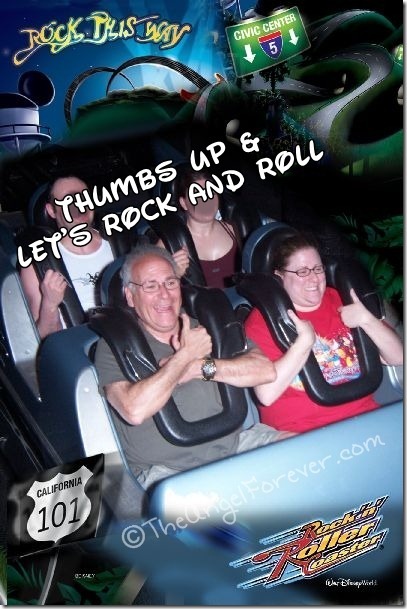 My father also went with me on the Rock ‘n’ Roller Coaster starring Aerosmith three years ago. It was a father and daughter moment that we experienced again this May. After NHL and TechyDad went on with us, we went right back for another spin and captured the moment. Yes, he smiled again and I don’t think he had beans for breakfast (*wink* *wink*). Thank you Dad for being a special part of our lives and being brave enough to smile from time to time. We all love you and are thrilled that we have had so many magical moments together. No doubt there will be many more in the years to come.